Welcome to Gardens on the Go, where each container garden design is a living work of art installed and delivered to your home or business. One of the most valuable commodities in our lives these days is …. time. It’s something not a lot of people have. One of the things that we do is take a small space, a patio, porch, entrance way, etc… and create an inviting, colorful nook in your home. We believe traditional gardens provide structure to your outdoor room, which would be your yard. Much like dressing up your indoor space with furniture you’ll need to accessorize it to pull the space together. That is what container gardens do. 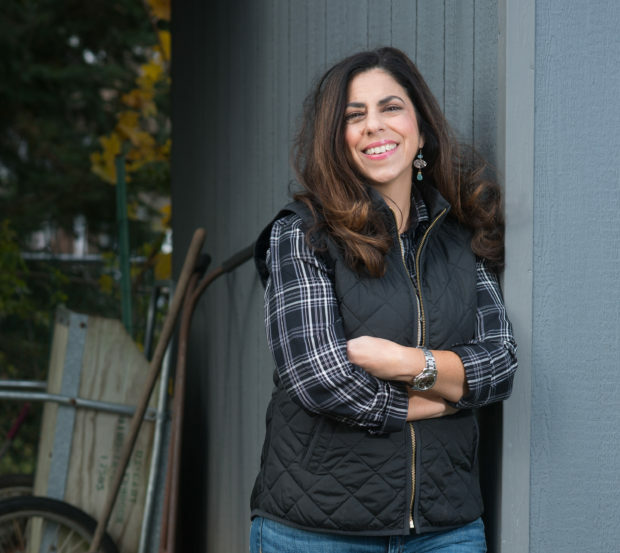 They are accessories to enhance the traditional garden that can be changed out seasonally from spring to summer to fall, and even the holidays through the winter. When compared with traditional gardening containers have many benefits. They are easier to maintain and they conserve more water. We’ll consult with you to get an an idea what it is you are looking for in a container garden. We’ll help you select the appropriate plants for your location. One that is accomplished, we’ll come up with a design concept for your space. From there we will implement the design. Once completed, we’ll give you instructions on how to care for your new masterpiece. Always remember, like we stated earlier “If you have a spot for a pot, you have room for a garden. Tina Sottolano-Cain is the driving force behind Gardens on the Go. 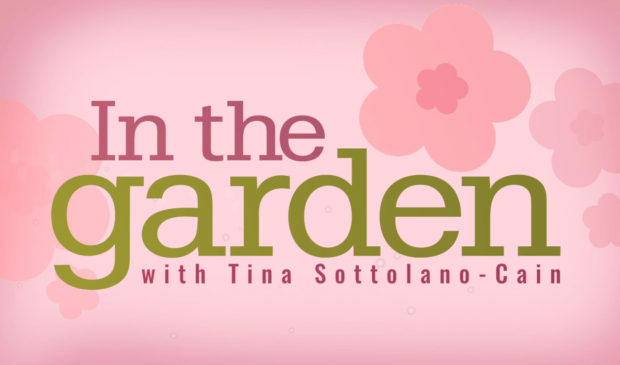 Tina also hosts Gate House Media’s In The Garden, where Tina gives easy tips every Friday on enhancing your home or patio using tropicals and container gardens as well as designing an outdoor garden were you can grow healthy vegetables, flowers, trees and shrubs. Whether you are short on time or space you can always spare a minute in the garden.